Size/Diameter: 3/4", 1", 1-1/4", 1-1/2", 2"
To meet diverse requirements of our valued clients, we are engaged in offering an excellent range of CPVC End Cap. Under the supervision of our professionals, this end cap is made using quality assured CPVC and latest technology. 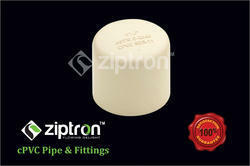 Offered end cap is appreciated for its robust design and used for various fitting purposes. 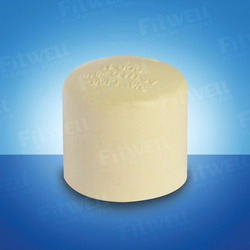 Ashirvad CPVC End Cap, Size/Diameter: 1/2 "